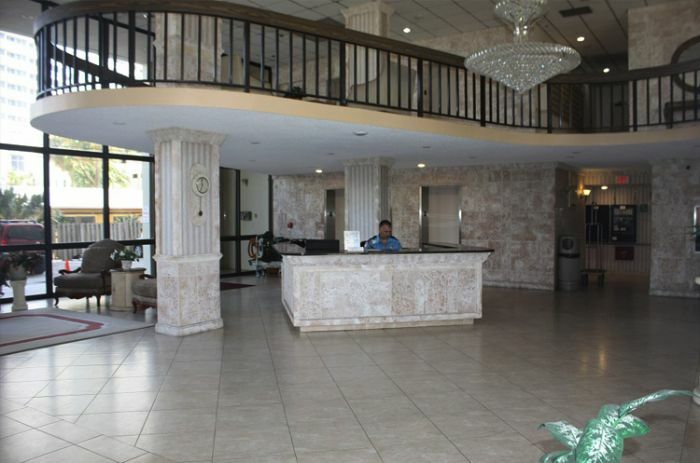 Contact WCR for more information on this property. 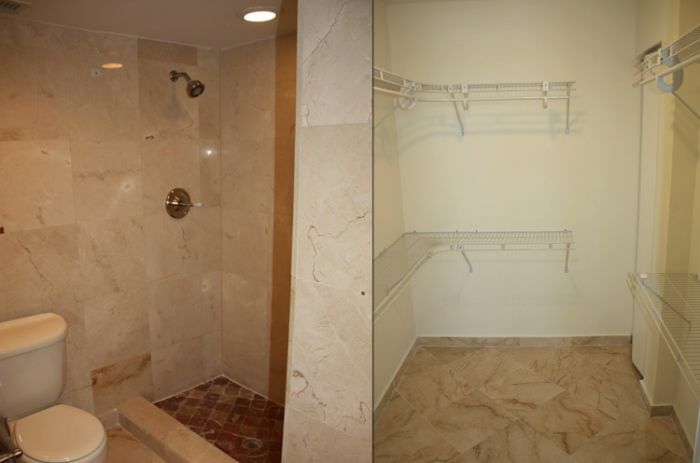 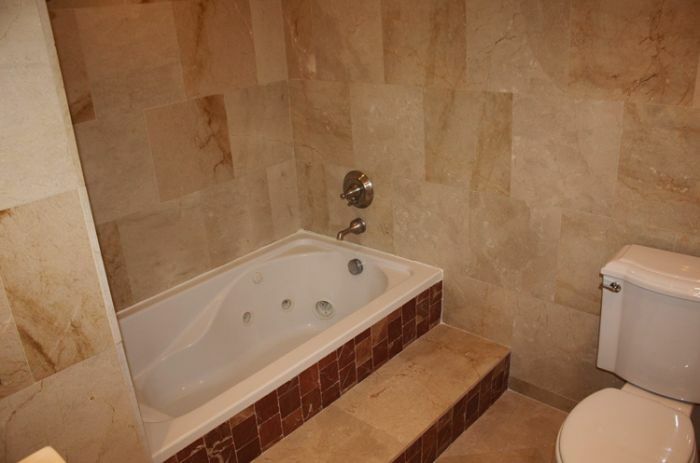 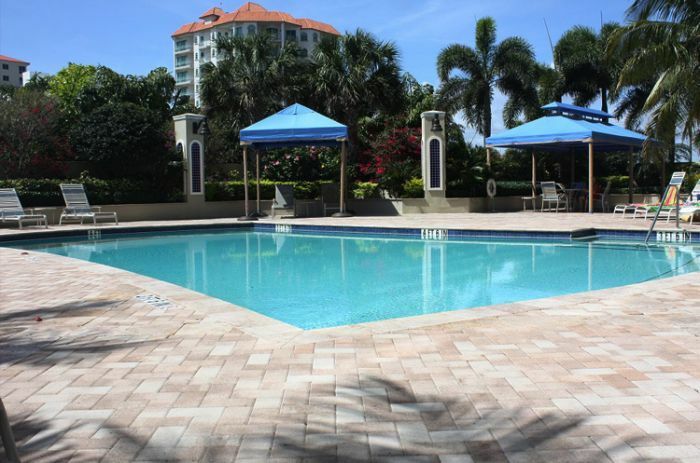 Prestigious Birch Crest Condominium, highly desirable for its unique location in the heart of Fort Lauderdale, settled among Luxury Hotels and 1 block from the beach. 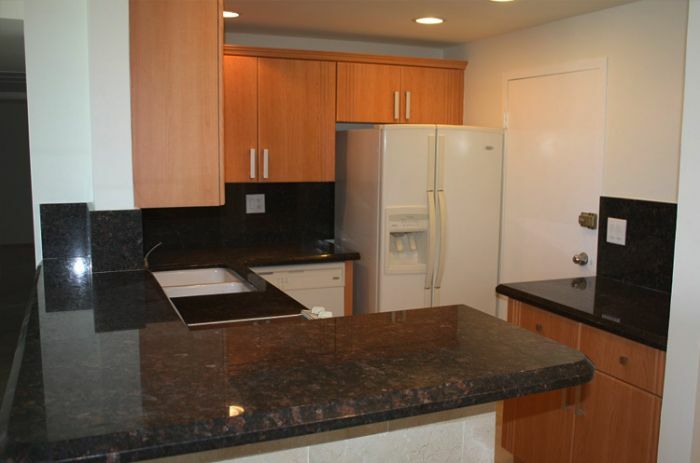 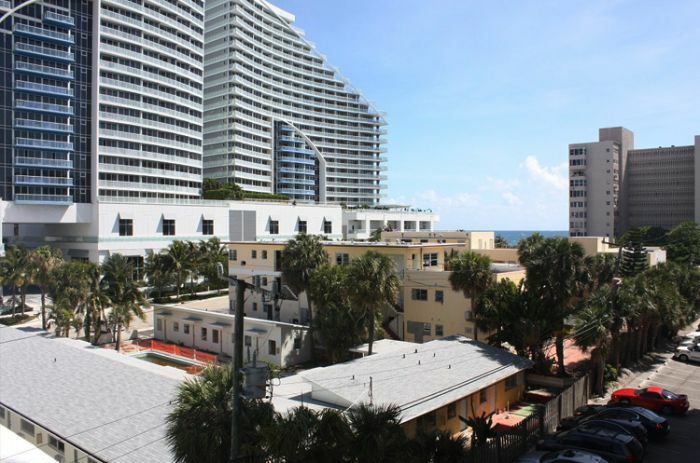 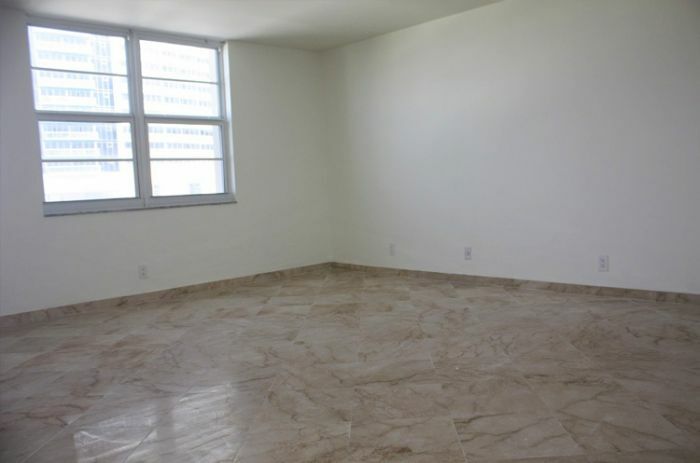 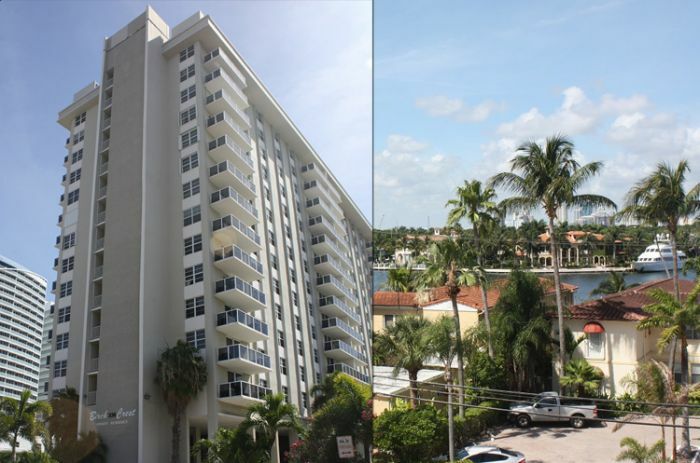 This updated 2 Bedrooms 2 Baths corner unit, features a Panoramic View of the Intracoastal – City and Ocean.